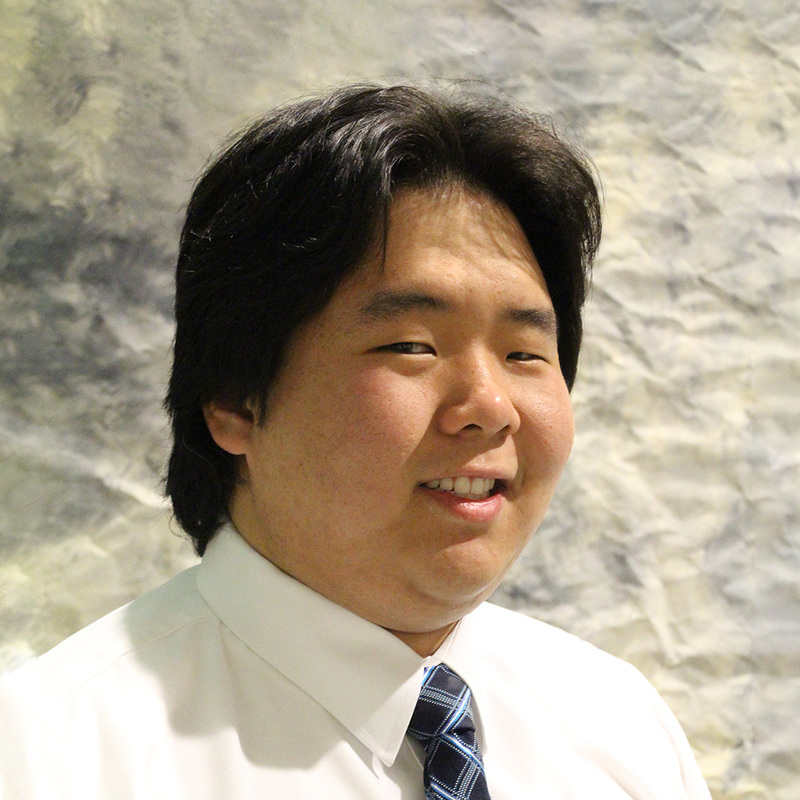 Joseph Kwiatkowski is a South Buffalo resident who was originally born in Seoul, Korea. He was adopted and came to Buffalo when he was 6 months old and has lived here ever since. Joseph is going into his third year and studying neuropsychology on a pre-med track. When he graduates, he plans on going to medical school to be an oncologist and/or a neurosurgeon. In his first two years at Canisius, he has been involved with many different clubs and organizations. He is currently the President of Sigma Phi Epsilon and works for Campus Ministry as a Sacristan and Community Service Intern. He also just finished his term as a Sophomore Senator in the Undergraduate Student Association. Going into this academic year, he will also be a part of the Student Programming Board, Society of Pre-Health Professions, and Rifle Club. Along with being involved on-campus, he is also very involved off campus within the community. He has done many community service projects through his Boy Scout Troop 335 in South Buffalo. Some of these projects include: building bat houses, birdhouses, and making hiking trails. For his Eagle Scout project, he led the troop and raised 115 headstones at Holy Cross Cemetery in Lackawanna. He currently volunteers as the Assistant Scout Master of the Troop. He also periodically helps out at St. Luke’s Mission of Mercy. As a 2015-2016 WNY Prosperity Fellow, Joseph will be spending his time at Women’s and Children’s Hospital, working in the administration office. Along with this, he is still working as a detailer at Basil Resale South in South Buffalo. After he is finished with all of his schooling, he plans on putting his skills to the test to make a difference in peoples’ lives. His goal in life is to be able to help people in whatever way he can. When he becomes a doctor, Joseph plans on opening his own private practice in the Western New York area.